You’ve been in an accident and were seriously injured. The accident was not your fault. A police report has been filed and you were sent to the emergency room. You’ve been out of work because of your injuries not to mention the pain you have been in. What happens now? Now it is time to find a personal injury lawyer who will review your case and let you know just what your options and outcomes are. The biggest issue now is: which lawyer do I choose? Doing your research on Philadelphia person injury attorneys is key to finding just the right one for you. Always research their biographies and if there isn’t one available online, ask for one. It is important to know if an attorney has experience in the type of claim you are seeking and what their track record is on cases. The more experience your attorney and his or her team has regarding personal injury claims, the better your outcome. While all of this information may not be readily available on a law firm’s website, there are many more ways to understand just who will be the perfect fit for you. 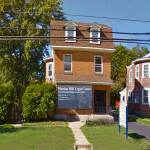 Doing a Google search on different law firms in your area will benefit you in many ways when trying to narrow down who will fight for you and your rights. Requesting interviews with several different attorneys will help your decision making process as well. 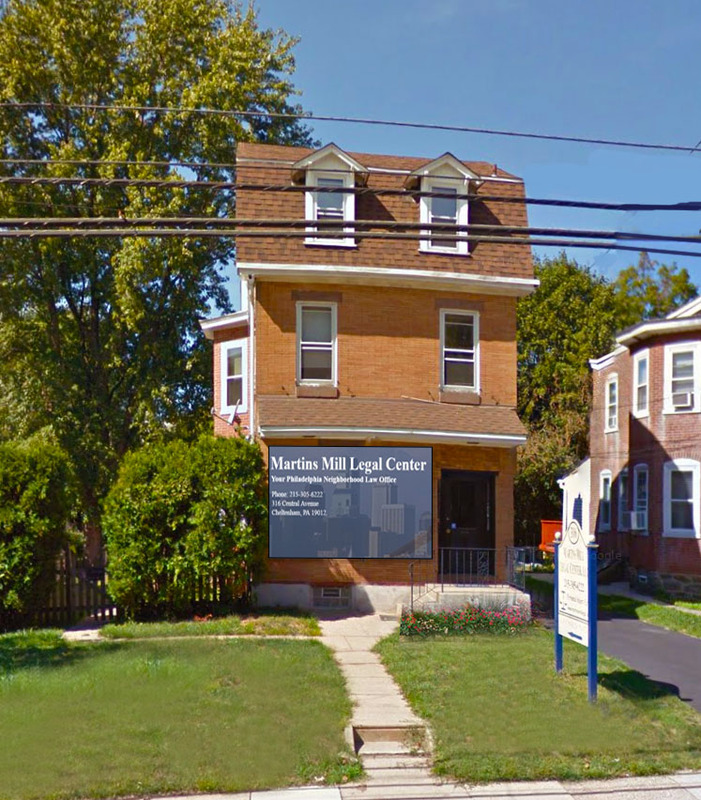 Martins Mill Legal Center has a physical brick and mortar office in the Cheltenham area of Northeast Philadelphia that you can visit to speak with someone in person. Leo Flynn, Esquire has been serving the public as a personal injury lawyer for 14+ years. He started his working career in the insurance sector as a claims adjuster so his background in personal injury is extensive. He was on the other side of a personal injury claim and he has seen how insurance companies work and what they will do to make sure you get the minimal settlement possible. He knows what these insurance companies are looking for and what steps they will take to lessen your compensation. But now he works for you, as a personal injury lawyer. Ultimately, Mr. Flynn believed his calling was helping people, not insurance companies, and that by starting his own practice, he could be more effective in helping people deal with a variety of legal issues. Mr. Flynn and his team at Martins Mill Legal Center are highly experienced in personal injury claims. They know how to fight for you and win. You have the right to receive compensation for your damages. You also have the right to decide which law firm will be the best fit for you. Only you know this. If you have been the victim of an accident and are seeking restitution for your pain and suffering, you owe it to yourself to find the right attorney. 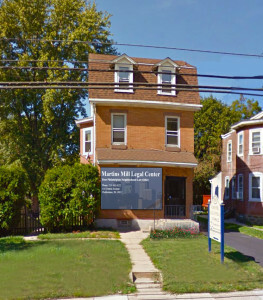 If you are in the Philadelphia area, please contact Martins Mill Legal Center and let us show you what our team can do for you during this difficult time. Martins Mill Legal Center can help. We will fight for justice with you and will not rest until your claim is settled and you are satisfied. We are experienced in personal injuries and know how the insurance companies work. Call us today and see how we can help.